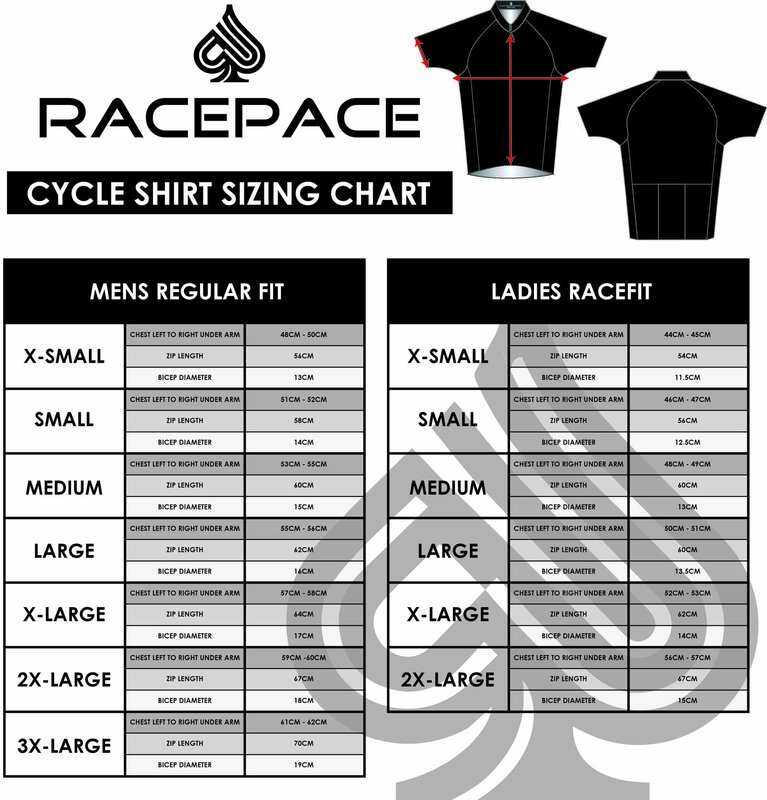 Cycling Shirt Navy Mens - Help us raise cancer awareness - shop here today! 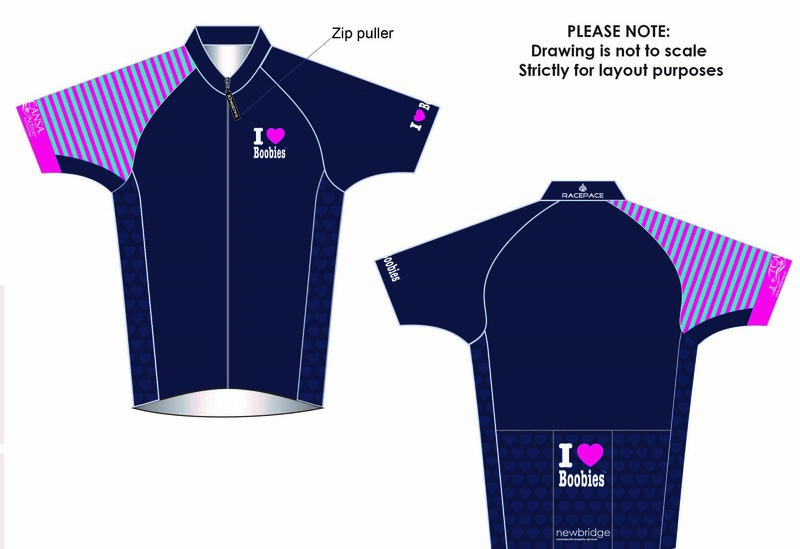 2018 ILoveBoobies Unisex race fit Design Cycling Shirt, Full Zipper, Gripper Elastic, Rear Pocket Zipper. Please double check your sizing.